Our three-year old son, Jabari, was born with Congenital Short Right Femur. We were told by a local surgeon that amputation of his right leg and wearing a prosthetic was his only option. Well, his options expanded tremendously when we found Dr. Paley with the click of a computer mouse. 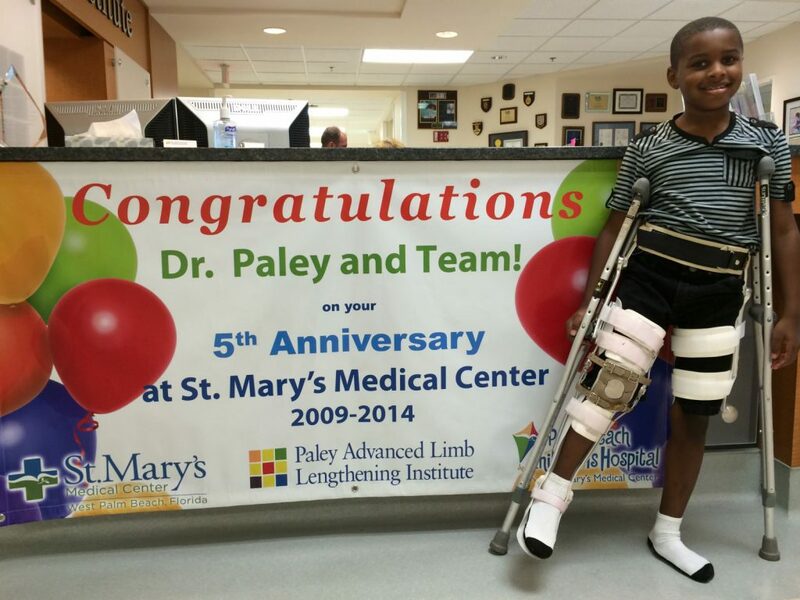 Dr. Paley is a genius, and his gifted hands have afforded Jabari and others like him a life of normalcy. Our experience at the Paley Institute was the opportunity of a lifetime, and the kind service given by the physician’s assistants, staff, and volunteers was outstanding. May the blessings of God continue to pour upon Dr. Paley, The Paley Institute, and the entire St. Mary's Hospital staff. Just because these children have a limb deficiency, it doesn't mean they can't compete with other children in sports. 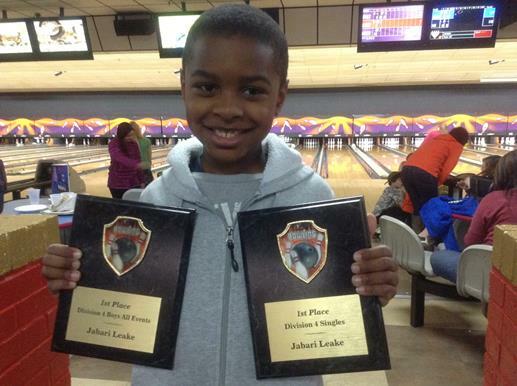 Jabari is in a bowling league and got first place in his division.